Victoria Falls is one of the natural wonders of the world and one that should most definitely be on that bucket list of yours. 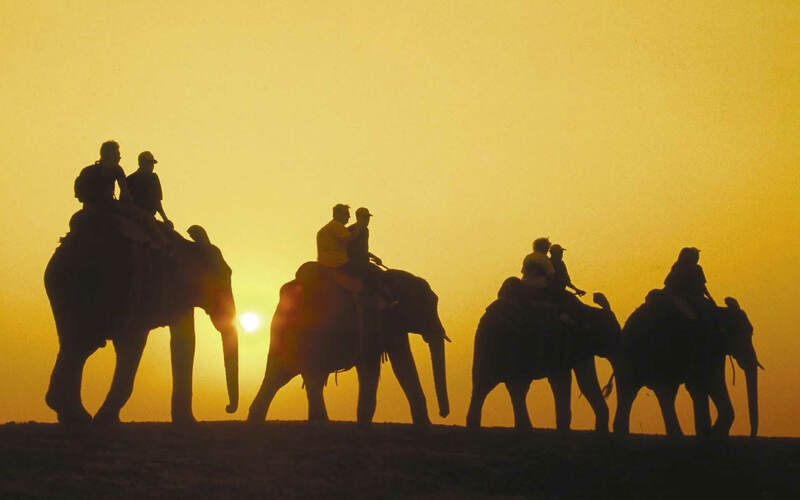 It’s a once-in-a-lifetime destination that will stay with you for the rest of your days! • The Hotels are relatively cheaper than the Zambian side due to lower government levies and taxes. • For almost 80 kilometres the banks of the river remain natural and are overflowing with wildlife as development upstream of the Falls has been carefully controlled. 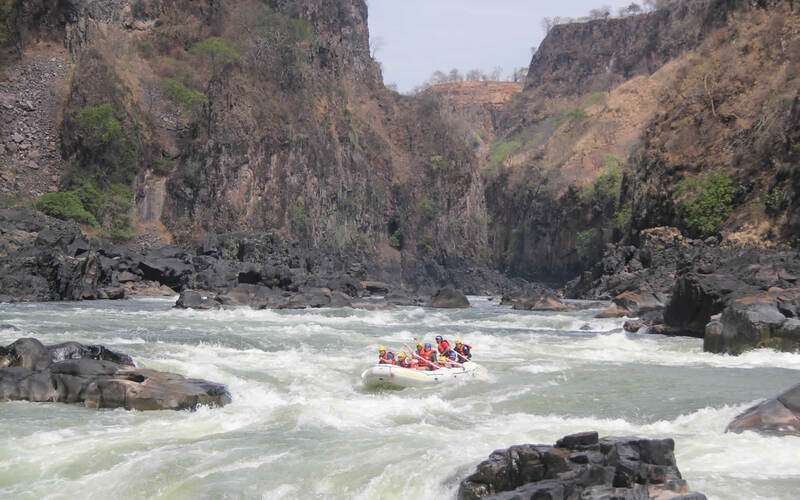 • There are some activities that you can only do on the Zambian side such as Devil’s Pool. (a section right at the top of the Falls that has pools you can swim in) This is only for the adrenalin junkies, who like to live on the edge (so to speak) and only in the dry season. 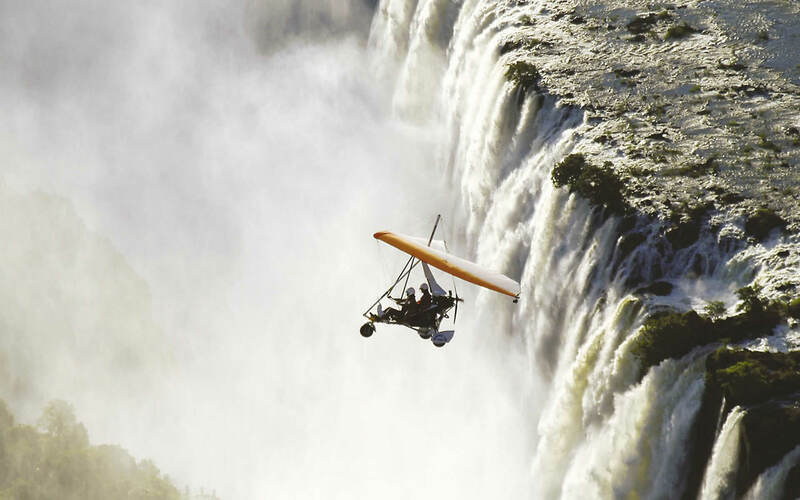 Other activities that you can only do from the Zambian side are Micro-light flights and Livingstone Island Tours. 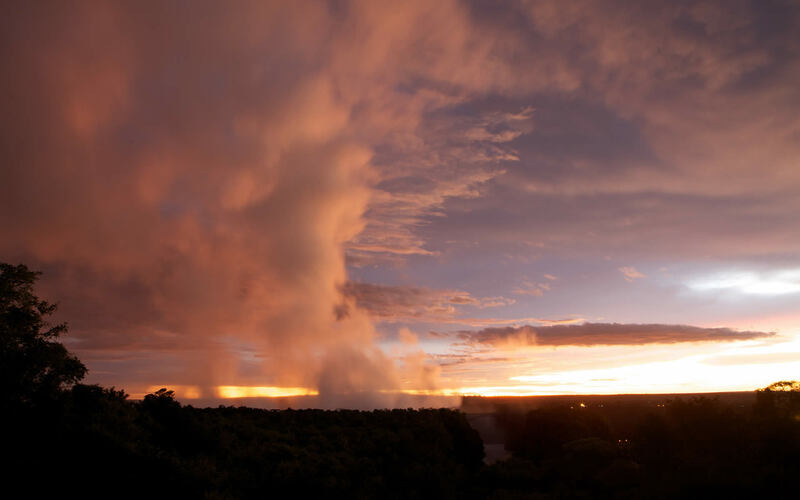 • In the height of the dry season the eastern cataract has been known to dry up completely. 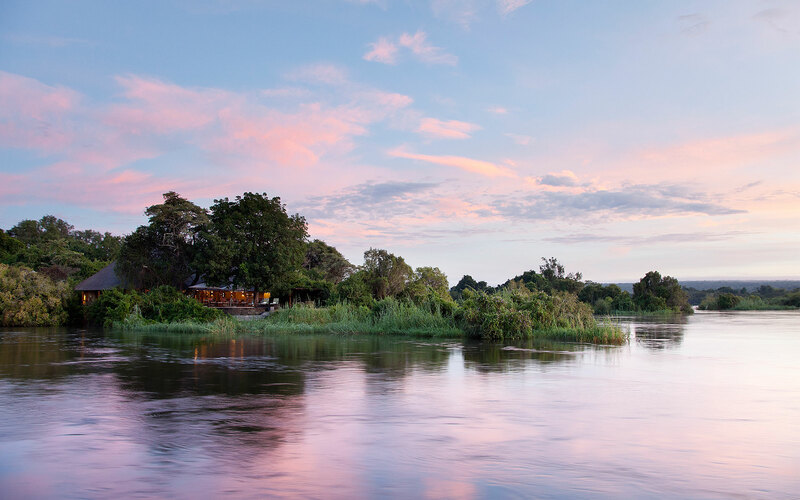 • Prices on the Zambian side are slightly higher but there are some incredible spots right on the river. 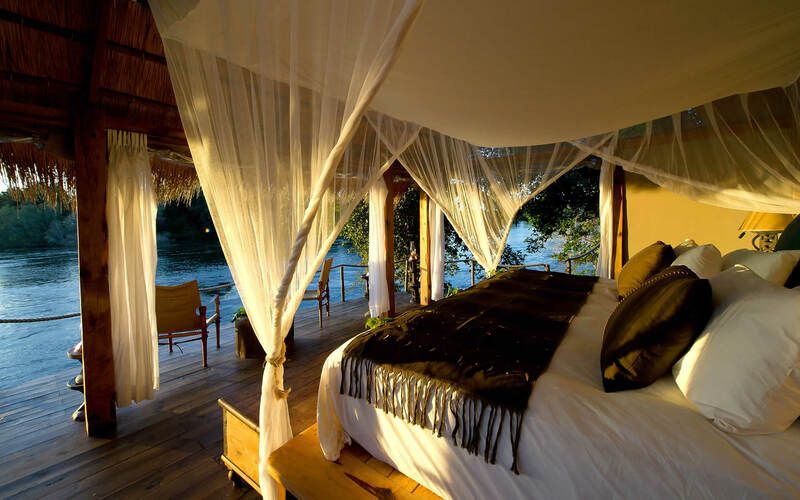 • Game viewing in Mosi-Oa-Tunya, South Luangwa or the Lower Zambezi National Parks is fantastic. Remember you can cross over the border very easily (just don’t forget your passport) so if you have time you can still see both sides. It is definitely worth a trek over the bridge!